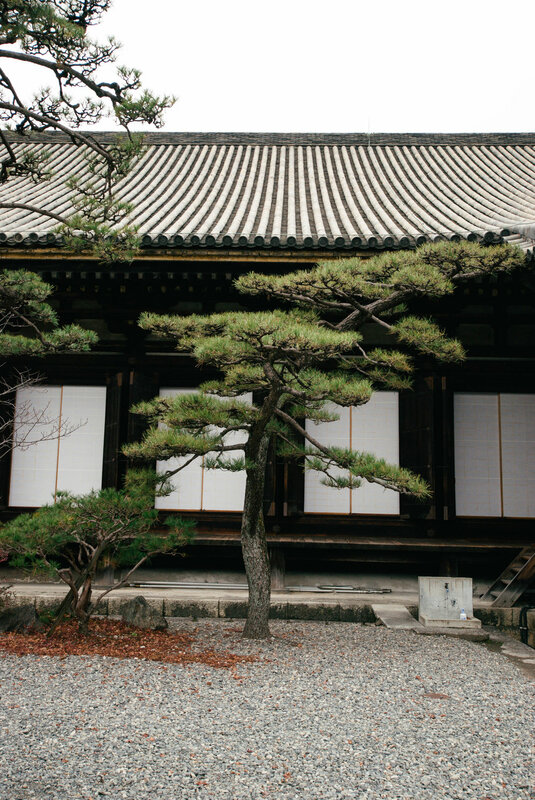 On our last day in Kyoto, we headed down to Rengeoin Sanjusangendo, a Buddhist temple with 1,001 statues inside. The bad news is that there are no pictures allowed inside. I would have loved photograph the statues, which were life sized and lined up in long rows inside the temple. On the other hand, being forced to really look at something and experience it, and not have others jostling for pictures was refreshing. This was one of my favorites places that we went in Kyoto. Afterwards we walked to the train station for lunch (there are some great options there - we had pork tonkatsu) and then to the nearby Kyoto Railway Museum. 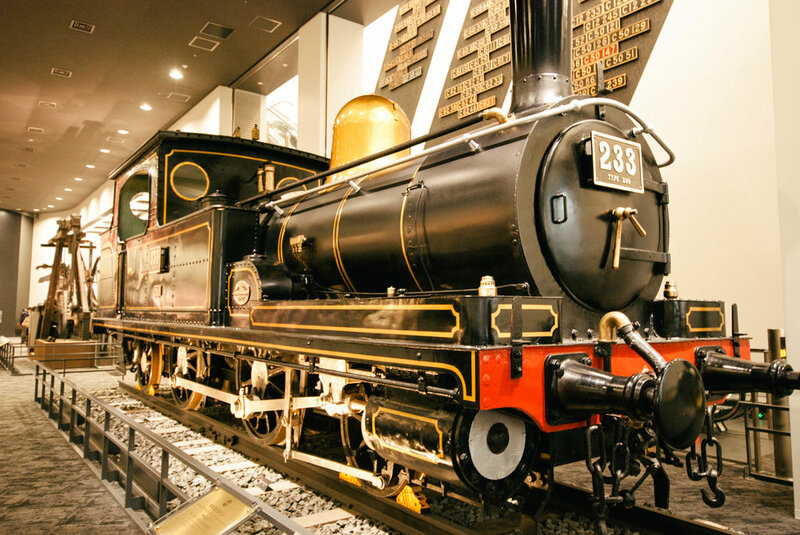 The museum opened in 2016 and I was very impressed. 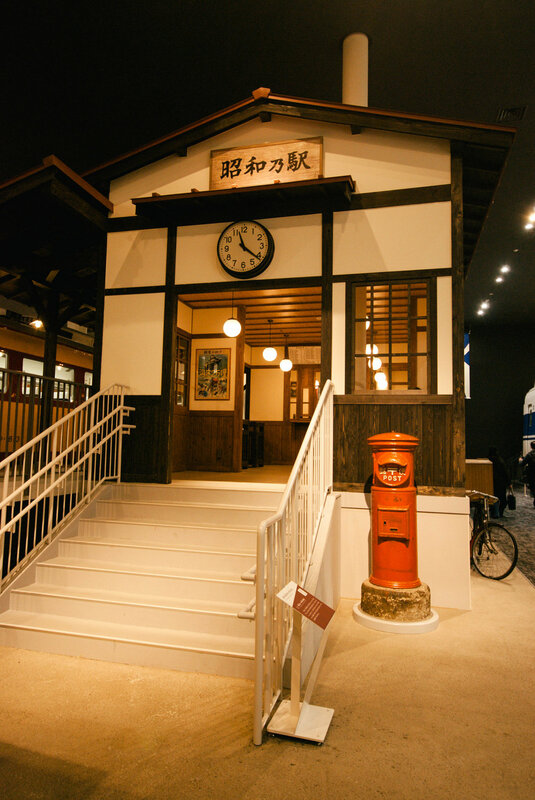 They have many great exhibits tracing the history of train travel in Japan as well as actual trains used throughout the years.